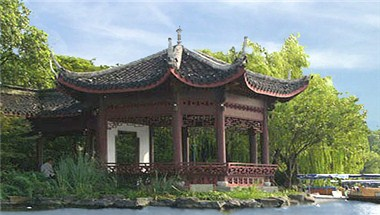 Hangzhou, one of the seven ancient capitals of China and the capital of the Zhejiang Province. 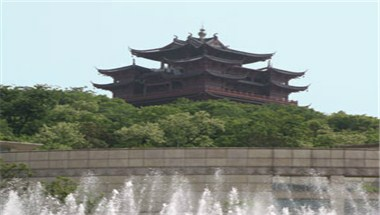 The city is a wonderful mix of old and new with West Lake as the heart of the city. 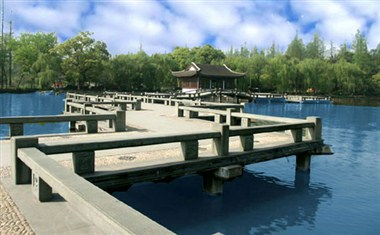 It is an elegant and harmonious city with a leisure perspective that no other city in China. Here you find culinary treasures from the Zhejiang province but also cuisine from the other seven Chinese kitchens as well as international gourmet restaurants. 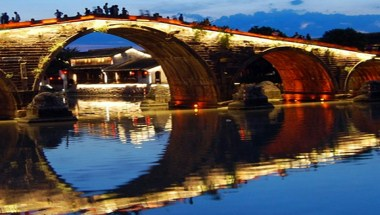 Since Hangzhou is very popular among Chinese tourists as well as foreigners, there are a lot of accommodations in this lovely city. The range of the accommodations is from budget hostels to first class rated with five stars. 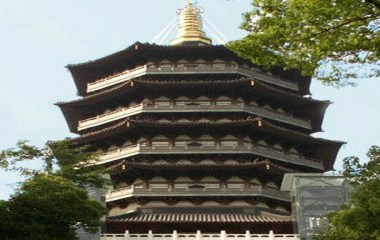 Most of the business hotels are placed in the city centre and there are international hotel chains as well as Chinese. By the end of 2006, the number of star-level hotels reached 241, including ten excellent 5-star hotels. Lots of the hotels along side the West Lake offers you a gorgeous view of the lake and the hills nearby. Close to the city centre you also find some superb hotels at the World Leisure Expo Gardens like the “First World Leisure Hotel”.